Explore the most friendly and fun spades card game for the whole family. It is currently one of the most popular social games which are played with a full deck of cards. This is a 52-card trick taking game similar to Hearts, Bridge and Euchre. 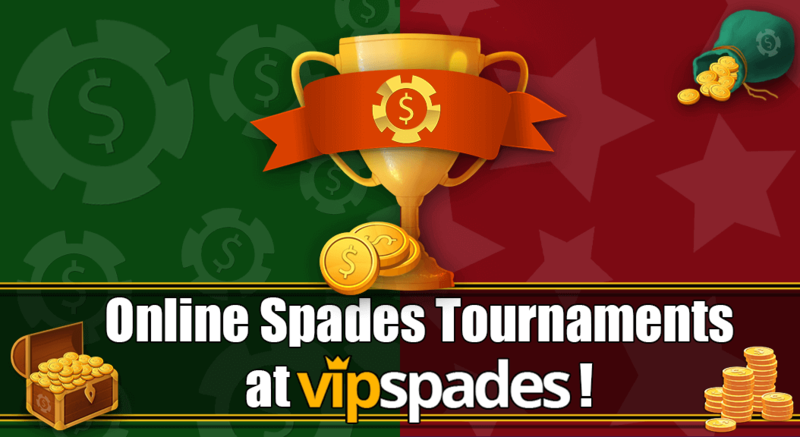 You can read the complete rule set and types of games modes we offer at our official VIP Spades rules page. 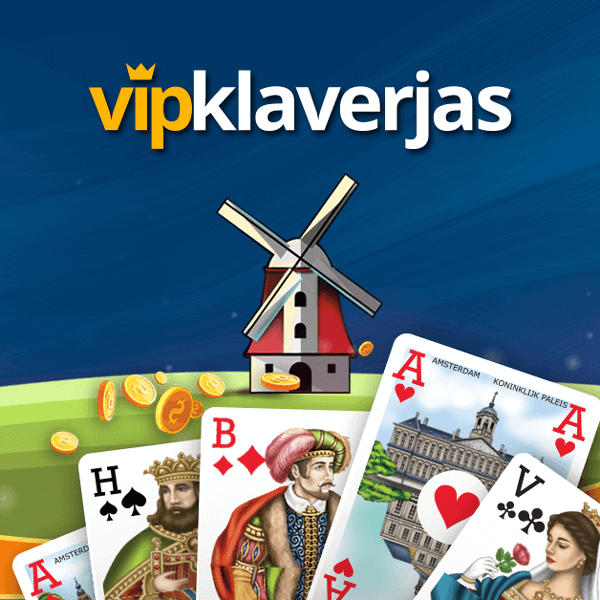 Play free now at VIP Spades! The newest and most social free internet card game! Join the thousands of players across multiple platforms – play in your browser or download on your mobile device today – available for iOS, Android, Windows Phone and your Smart TV! We offer online free multiplayer experience combined with the gameplay that we all know and love! Test your strategies or acquire new winning tactics in our fast and fun card game! The modern animations of the game ensure a realistic gameplay that will bring you the joy only an authentic game can deliver. 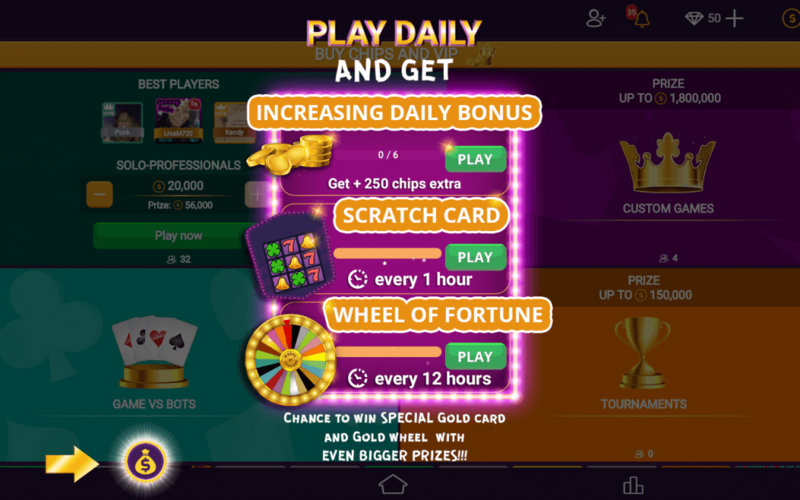 Log in today – Find new friends and get your free chips daily! Leaving a game is not tolerated and can result in getting you punished! We are pleased to give a one-of-a-kind experience to professional players and newcomers alike! 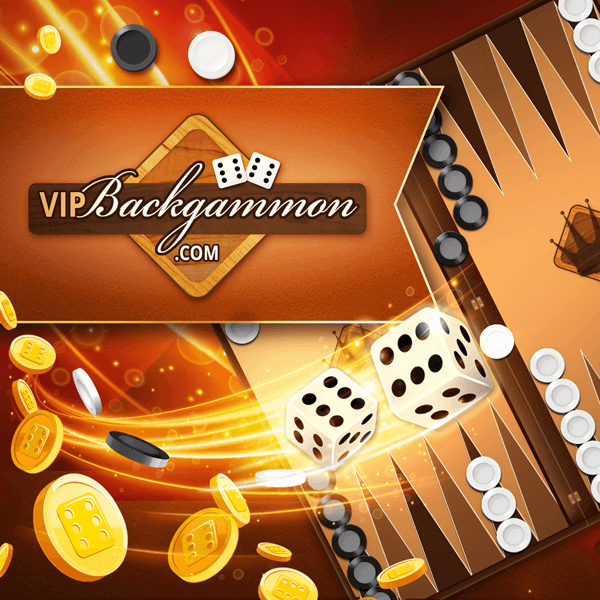 VIP Spades offers different tables for every skill level. Join the training room to improve your spades strategy. Show the other players what you have learned in the “Advanced” lounge. Fight your way to become the best player! 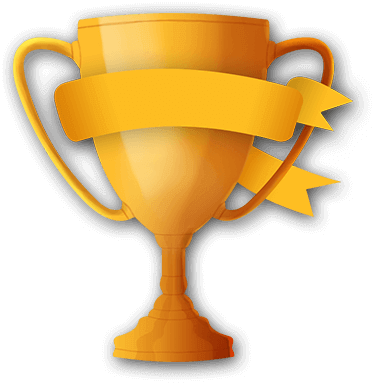 Earn your spot at the top of our weekly leaderboards! Play spades in the professional Solo room and show your friends who’s the real master of spades card game! Do you have a strategy you want to discuss? Do you want to improve your skills or simply ask a more experienced player for advice? 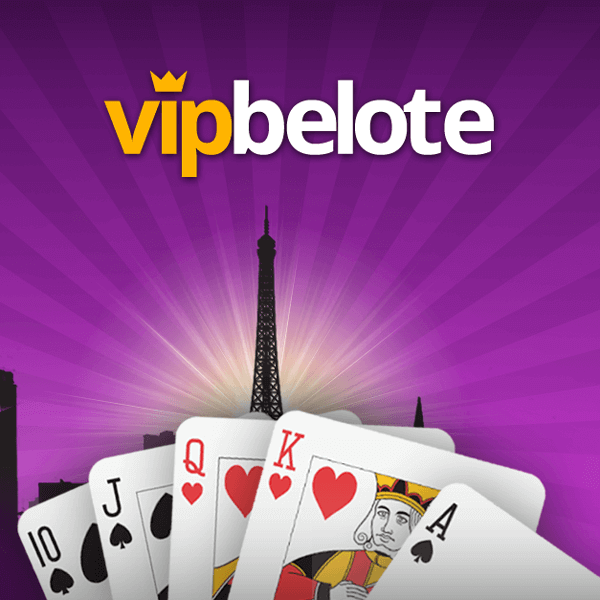 – Visit our global chat or take part in the discussions on our official VIP Spades social pages. On our Youtube channel we are producing training videos, highlighting strategy guides and tutorials. For funny situations, written explanations, news, quizzes and the official spades tournament rules – visit the official blog! Check back at any time to get the latest news and the winning strategies of a classic game of Spade! We host a variety of topics and posts from long-time spades players and professionals. There are a lot of card games for 3 people out there and you just have to pick the one that your group will like the most. 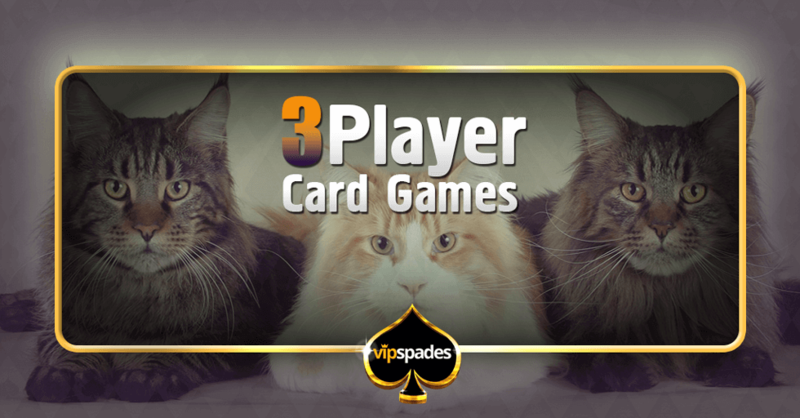 There are versions of your favorite 4-player card games configured for only 3 persons – like 3-player Hearts or 3-player Spades, but there are also games specifically made to be played by a party of three. New features and improvements are constantly being added. Enjoy a game of spades plus all the unique interactions that only our advanced online platform can provide. The most popular game mode among the players – Pairs, consists of four players separated in two teams. The game is played with a complete deck of 52 cards (2,3,4,5,6,7,8,9,10,J,Q,K,A), where spades are always the trump suit. A trump card cannot be played unless the player has no other cards besides spades or until a spade has been used to trump another trick. The cards are dealt clockwise – the players receive thirteen cards each. Every player must declare a bid – number of tricks from 0 to 13, which he expects to win. He can choose to see the cards or declare a blind bid. A successful blind bid yields 200 extra points. The team’s bids are summed up to form the team’s total bid. A NIL bid is also a valid option, where the bidder declares to take 0 tricks. If he succeeds, the team is awarded 100 points – if he fails, however, the team loses 100 points. bid cannot be placed. The bag penalty of five bags equals -50 points. Playing games with the Solo mode is preferred my many players and the one-man-army style of play is the reason why most tournaments are with the Solo format. In this mode the players play in teams but the difference is that one of the team members must bid Nil while the other has to bid at least 4. There are no Blind Nil Bids. In this mode the players must either bid Nil or bid the exact number of spades they possess. Again, no Blind Nil is allowed and the game is played in teams. In teams each player must announce the exact number of Spades they have. If a player doesn’t have any, he must bid Nil. Again, there are no Blind Nil bids. Read more about the most popular game modes in our blog post. VIP Spades continues to improve! Scheduled releases and new content will continue to amaze you and enhance the quality. See the latest news – join us on our community and social pages! 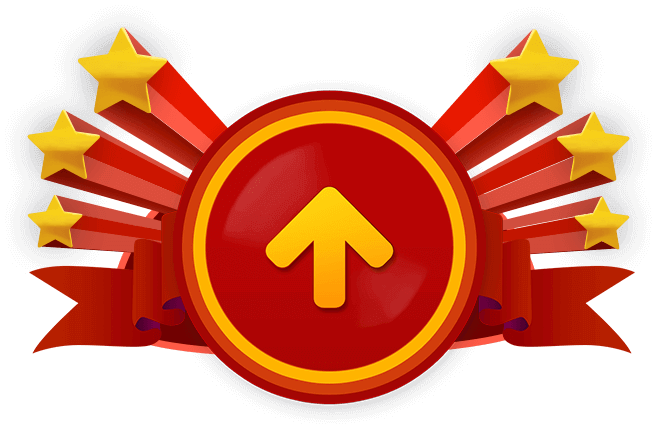 You will be able to follow the recent changes and upcoming promotions as well as planned features and game modes. If you have any questions or suggestions, contact us at: support@vipspades.com. Try out some of our other card and board games. Explore the different communities. Enjoy one of the most famous trick-taking card games – Hearts. 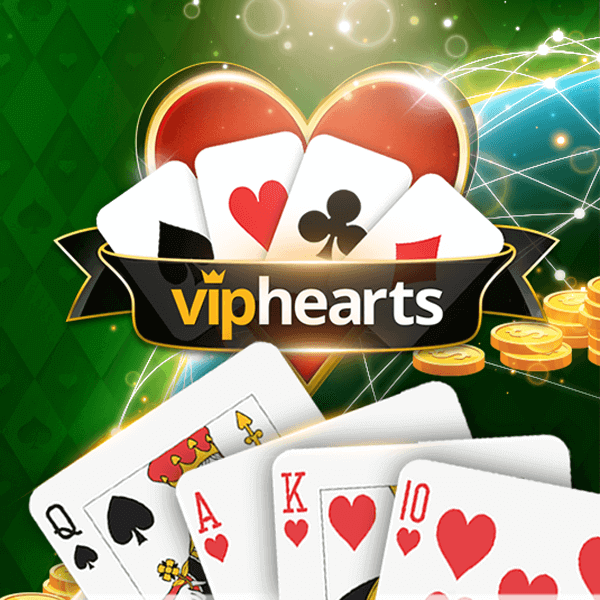 Here you can play free online hearts with people from all over the world. Join thousands of other players in this card-game multiplayer adventure. 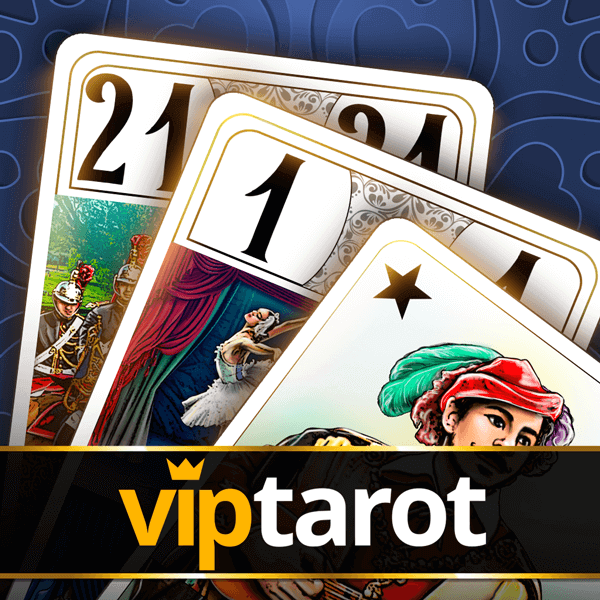 VIP Hearts is more than a simple card game. What makes our platform better is the ease of finding a balanced game and the community behind the whole platform. We provide a complex matchmaking system that guarantees the thrill of each Internet Hearts game you play. For beginner spades players, the jargon alone can send you into a tailspin. Not to fear! The language of spades is easy to pick up, and before you know it, the craziest phrases will become second nature. Until then, our handy guide will steer you in the right direction. penalties for taking in more tricks than you bid at the beginning of the round. having just one card of any given suit. the number of tricks you predict or contact that you will take. bidding zero tricks without looking at your hand. the first spade played in the game. When a player is out of the suit lead, that player may play a spade, trump the suit, and spades are officially broken. Spades can then be lead. keeping mental track of the cards used in each suit. to try to bring out a high card of a certain suit by playing a lower card of that suit. four or more cards of any given suit in your hand. a bid of zero tricks after looking at your hand. any tricks you win over the initial amount you bid. using a spade, or card of another suit, when you have the ability to follow suit. all four players put down a card and a trick is taken. this refers to a team who isn’t making their bid or their nil, or who is bagging over the limit. fewer than three cards of any given suit. playing a card to subtly let your partner know what is left in your hand and how they should lead. This is especially handy when you and your partner both understand the science behind the game. playing a card to intentionally avoid taking a trick. cards of the same suit in a sequential pattern. playing a card (not a spade) when you have the ability to follow suit. the four discarded cards of the round. generally refers to a spade played when a non-spade was lead, but can refer to any spade. this refers to when you bid less than the amount of tricks you won. being dealt zero cards of any given suit. this is a special variation where the two highest trumps in the game are the jack of spades and the jack of clubs. They are referred to as the “right bauer” and “left bauer” respectively. The Bauer “I’m more honest and my women are more beautiful” “All of the women on The Apprentice flirted with me” Donald “All of the women on The Apprentice flirted with me” Trump variation is borrowed heavily from Euchre. this variation of spades allows a team to win outright if they “shoot the moon.” This means all 13 tricks are taken by one player or team. A rare spectacle! in this variation, the deuces of each suit are worth more than spades, making them trumps. in this variation, the two jokers in the deck become the main trumps of the game. in this variation, you bid only the exact number of spades you have been dealt. If you have no spades, you must automatically bid nil. to accommodate a game of spades for just three players, you simply remove the two of clubs, and each player is dealt seventeen cards. Obviously, this variation must be played as singles. this variation can only be played with pairs, and one player out of each pair must bid nil, no matter what cards they have. Why should I confirm my e-mail? Confirming your email will unlock all the functionalities the game has to offer – you will be able to send and receive friendship requests, browse the in-game store, be eligible to receive the daily bonus and many more features that are available for registered users only. Click on the room you wish to play in and our matchmaking system will search for more players. The algorithm will match four players, available for a game in the room you have selected. When everyone connects to the game successfully, the bets are taken and the game begins. Leaving a match in progress will result in a penalty. 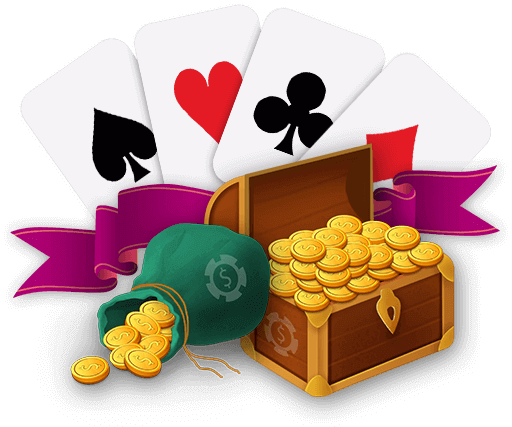 Chips are the virtual currency in VIP Spades – you can spend them on games, tournaments or to purchase gifts for other players. Find the user you wish to send a gift to, click on the avatar to see that user’s profile and click “Send Gift”. You will be presented with the list of available gifts and their corresponding prices in chips. If you have more questions, please check our official FAQ page.